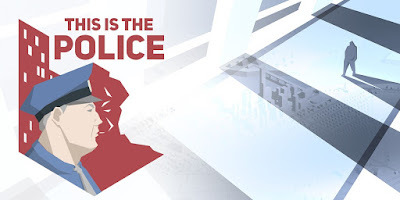 This is Police is officially Out Now for Android ,which is great news for mobile gamers . This is strategy game in which you play Chief Jack Boyd .He is trying to tackle a serious crime problem in the city of Freeburg . That involves hiring officers and sending them out to investing crimes ,responding to emergencies and finding the mafia underworld .